DESERT WOLF Security offers a wide variety of security and training services. This service gives clients who do not require a full time, on-site security presence the most for their money. Uniformed, armed Patrol Officers check client business or residential property at random times using random patrol patterns to avoid predictability. Officers will enforce client rules and regulations to include quiet hours and parking. A first parking violations will be ticketed with a warning. A second offense may result in towing by a licensed tow company, dependent on client instructions. Clients will receive daily activity reports documenting the Patrol Officer’s actions on site and identifying information of an persons who interact with the officer. 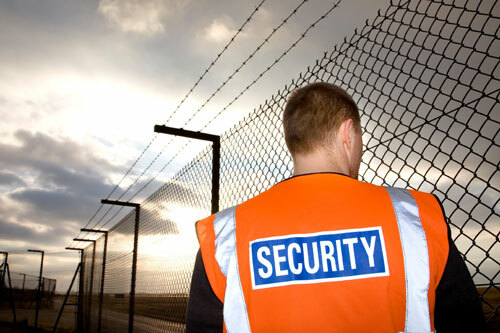 The standing guard is for those clients who require a uniformed security officer to be on site for a specified period of time to act as a deterrent and to guard client property. 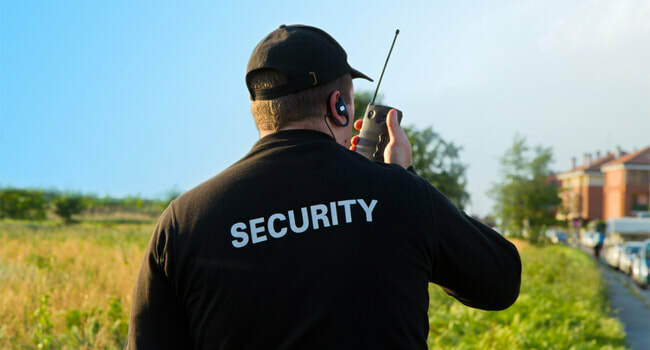 He/She is the first person a potential customer sees when arriving at your property and DESERT WOLF Security ensures that his/her appearance and professional conduct reflects appropriately upon your business. Clients who have construction sites, strip malls, retail stores, banks, pharmacies, restaurants and residential areas frequently use this service. A standing guard can also be used for emergencies such as fire watch. No event is too small or two large. 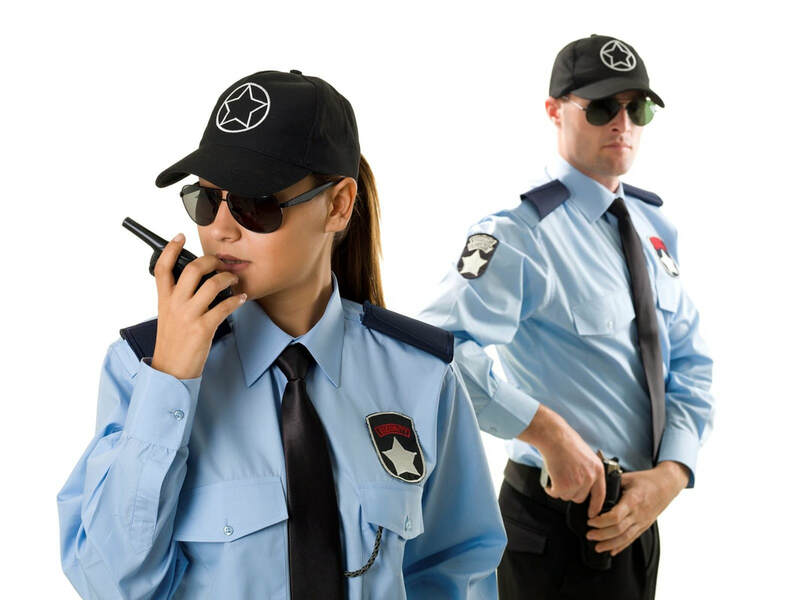 DESERT WOLF Security will provide uniformed security officers for any special event. We have coordinated event security that requires two officers to 100+ officers. Event security provides services such as manning entries and exits at venues, conducting bag checks and providing walking patrols to ensure the safety of all patrons at your event. DESERT WOLF training staff spent several years as instructors at a law enforcement academy training police cadets. They train DESERT WOLF personnel using state approved lesson plans. They are also recognized as subject matter experts in high risk areas of training such as defensive tactics, chemical agents, restraint devices and firearms. 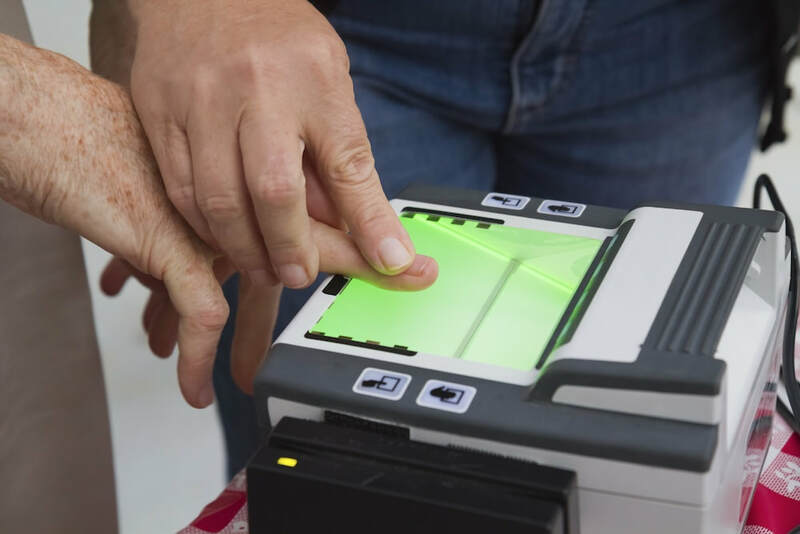 Any persons requiring fingerprints as part of their employment requirements. Desert Wolf Security Inc. also provides Notary Service and passport photographs. Interested in our services? Request for a quote.